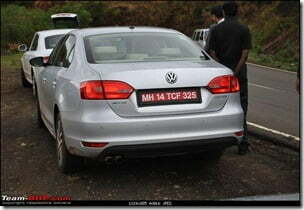 Volkswagen India is testing their sedan Volkswagen Jetta 2011 on Indian roads before the official launch. 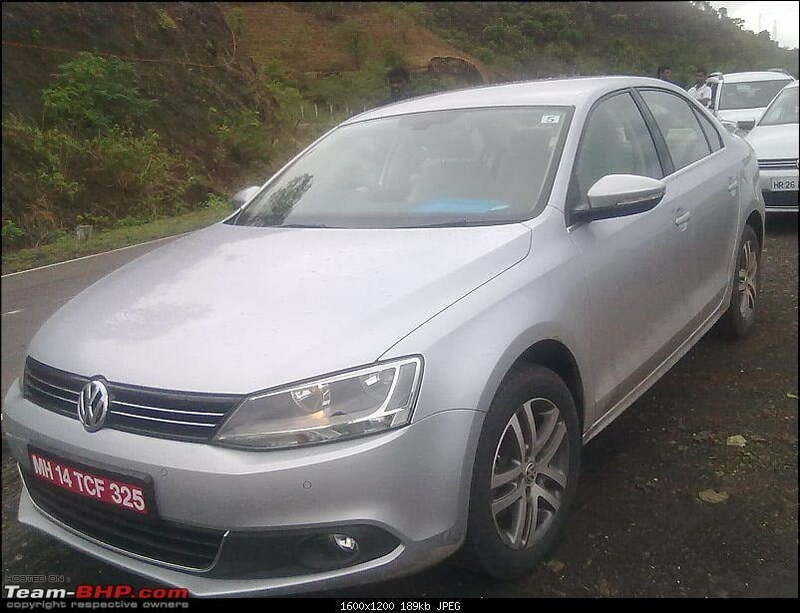 The new Volkswagen Passat with BlueMotion technology has already been launched and Jetta is planned for second half of 2011, which means anytime July 2011 onwards. We expect to see a July or August 2011 launch as the road tests have already started. Official test mules have been spotted and shared by a Team-BHP member which shows the car is on road tests in hilly terrain with a temporary license plate of Maharashtra state. 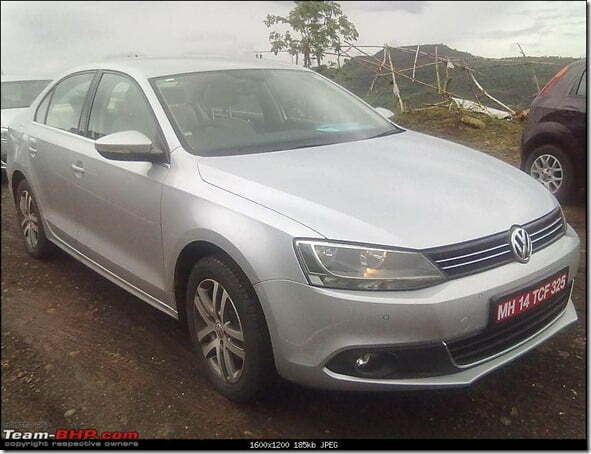 Jetta will be priced in a segment of luxury sedans in the budget of close to Rs. 14 Lakhs. 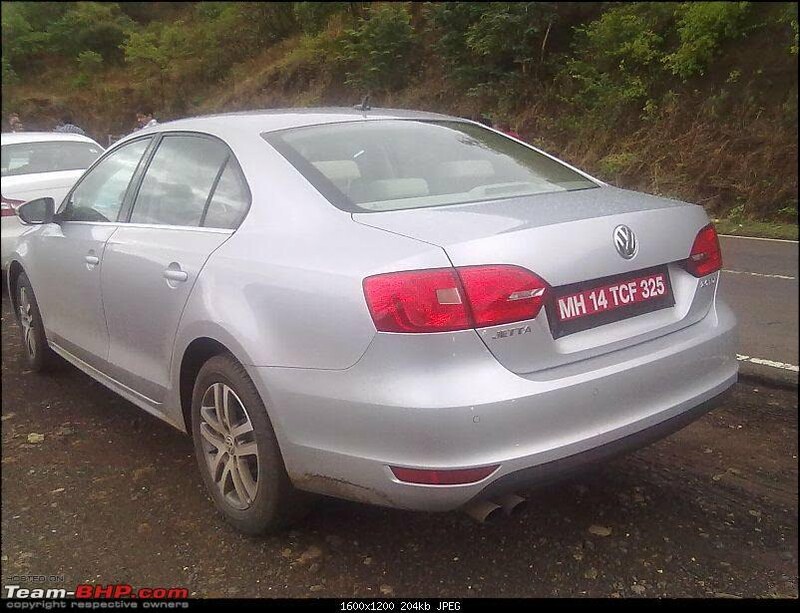 The Jetta 2011 seems to be well built with a good exterior styling. 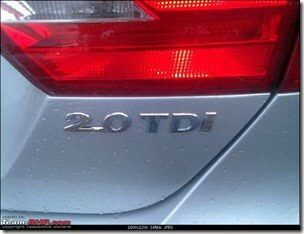 The Jetta 2011 has already been launched in US and some other countries. 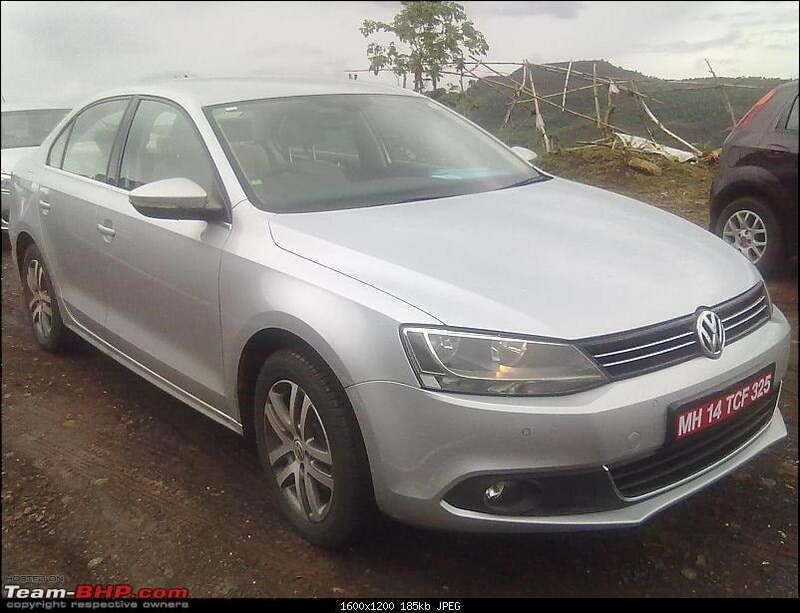 The Indian variant of the Jetta will be customized as per Indian market needs and details will be announced officially around the launch of the car. 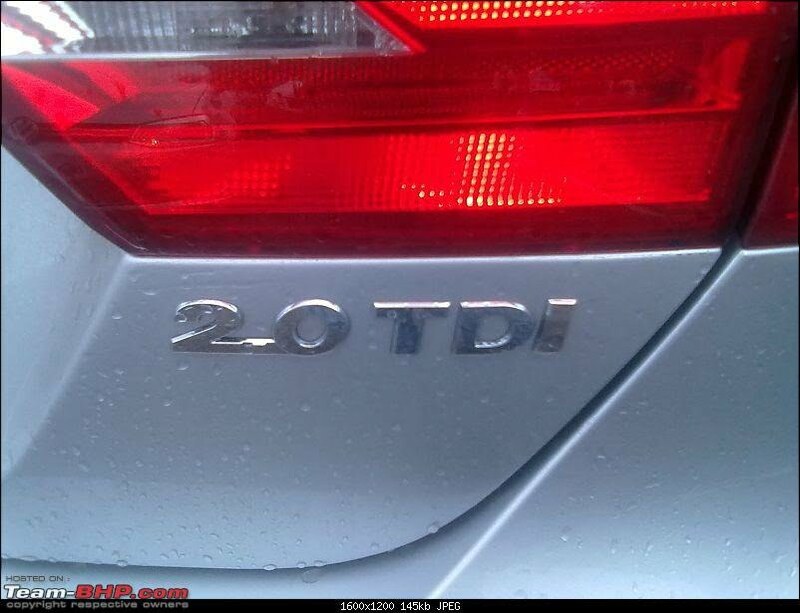 The car features a 2.0 Litre TDI – turbo charged CRDI Diesel engine with 138 horse power and 320 Nm or torque to keep this car running smooth and easy. 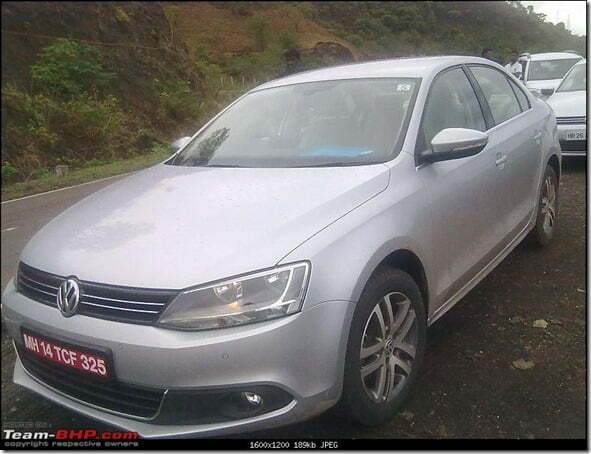 An optional DSG Gearbox is also expected with BlueMotion technology. The Jetta 2011 for Europe and USA has different variants and the India variants will also be different and designed for India. More details will emerge soon as the launch is approaching. For latest updates on new launches in India automobile market, stay tuned by liking our official Facebook Page or you can also get email updates by signing up for our free email newsletter.